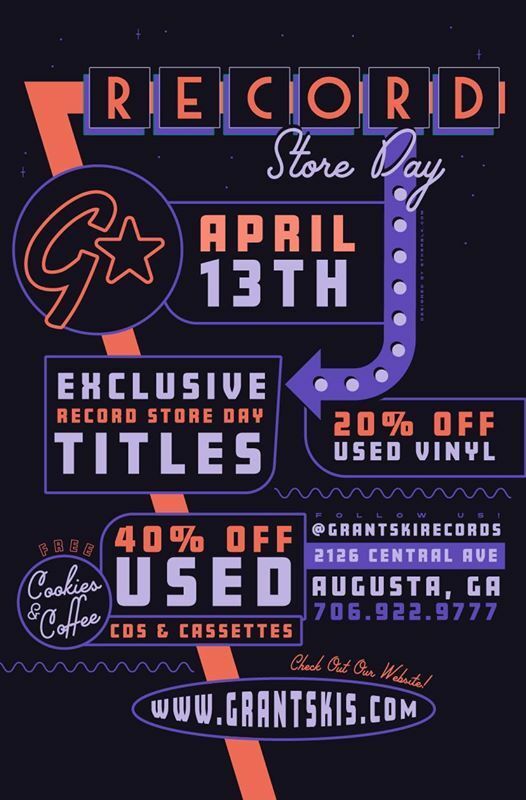 Record Store Day is on April 13th this year! 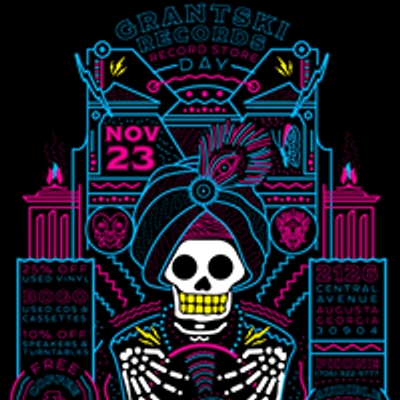 We will be carrying tons of new, exclusive titles! 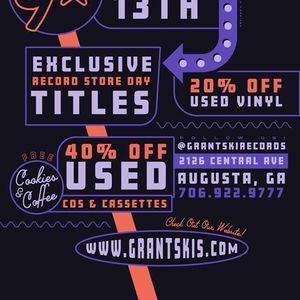 We are a new Independent record store in Augusta, Georgia.